The third title of the season for Sanyo Gutiérrez and Maxi Sánchez has helped them inch closer to Fernando Belasteguín and Pablo Lima. They have a total of 13,770 points, as opposed to the 12,545 of Sanyo and the 10,910 of Sanchez. Paquito Navarro has now dropped to fifth. Juan Mieres reached the semifinals and returns to the top ten. The biggest climber is Juan Martín Díaz who has gone up 13 places from 38th to 25th. The first title of the season went to Majo and Mapi Sánchez Alayeto, which means they extend their lead at the top with 12,870 points. 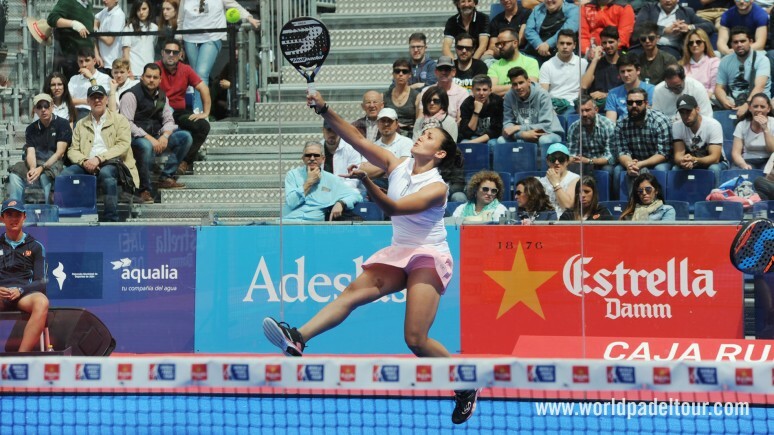 There have been no changes in the top ten and the biggest climber is Virginia Riera who reached the quarter finals with Lorena Alonso and has gone up 14 places from 69th to 55th. The next biggest climber is Beatriz González who has gone up six places from 26th to 20th.